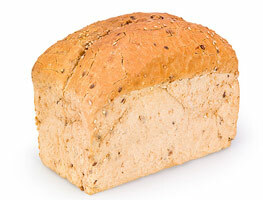 New in our range are gluten-free bread specials. The pre-baked beards are available both frozen and ambient. The ambient version has a shelf life of 45 days after production. 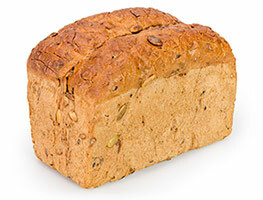 Gluten-free bread products are often crumbly and unappetizing due to the lack of gluten, which, as it were, forms the "skeleton" of the bread. 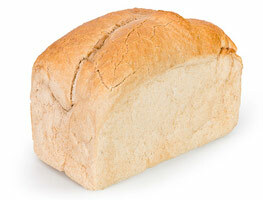 Gluten-free bread is therefore perceived as very dry and tastes like stale bread. However, it is a must for most users in connection with allergies. This is exactly why a whole new gluten-free pre-baked bread concept was developed, which cannot be compared to any other gluten-free bread products. 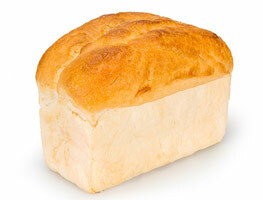 The concept consists of a range of 4 luxurious gluten-free bread varieties, can be be baked at home or on location! The 530 gram weight fulfils the need for smaller units, and provides the possibility of alternating with other variants or combined purchases. The taste and freshness after baking is second to none for these gluten-free products! "Gluten-free consumers" will relate this flavour and freshness experience to normal freshly baked bread with high quality raw materials.